Rumour: Celcom looking to offer BlackBerry PlayBook? 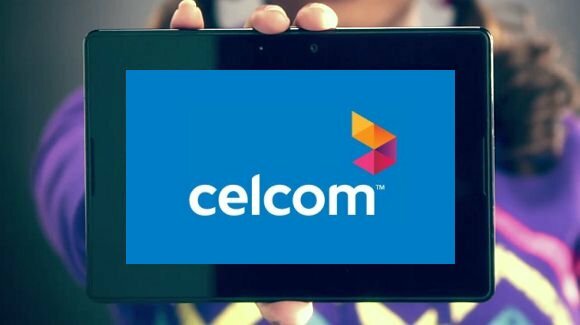 We’ve just gotten some information from a source close to Celcom indicating that the operator is working on developing bundling plans for the BlackBerry PlayBook which will also mean that the PlayBook is coming to Celcom. Based on the response that we’ve seen on our site, there is a great deal of interest for the PlayBook, and if our source is correct then this is certainly an interesting development that will definitely put Celcom back on the map in the mobile device race. Considering Celcom’s reputation as the country’s leader when it comes to BlackBerry devices, we have a feeling that there is some truth in this bit information shared by our source. The source didn’t reveal any timeline or pricing details but we have a feeling that everything will unfold within these two months. At the same time, we will try to get more information at the PlayBook preview today. Keep it locked on SoyaCincau.com to get the latest.